An easy, engaging read which contains real LOL moments, tear jerking scenes and heart racing character twists. 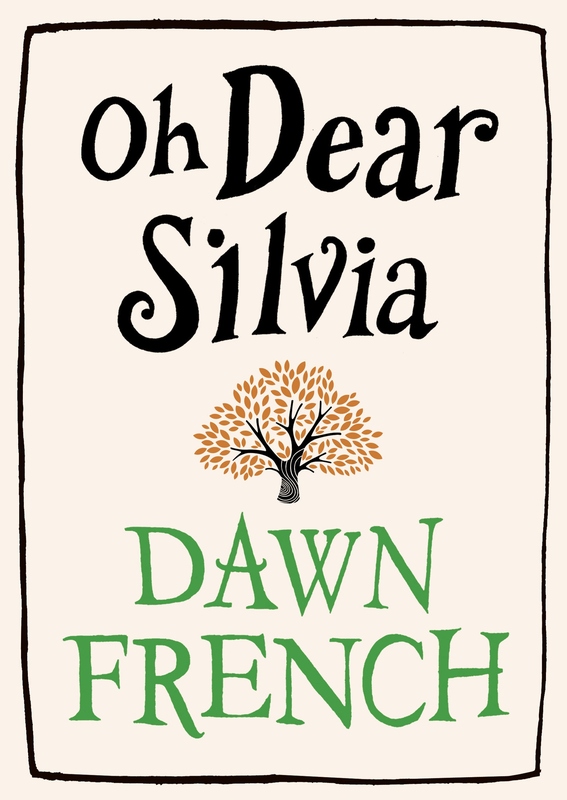 Dawn French has created a smart and satisfying tale. Set in an intensive care unit, we meet the central character Silvia, who is in a coma. What is clever is the only way we get to know her is through her visitor’s memories and dialogue. We gradually learn pieces of her story as each chapter is constructed from the point-of-view of each different bedside companion. Throughout the course of these visits, I felt an underlying notion that Silvia was gone for good, although I’d also be willing her to wake, and that outcome felt desperately possible too. It presented a strange sort of tension in addition to what each character delivered. We meet Silvia’s estranged daughter, her ex-husband, her bohemian sister, her housekeeper, her BFF and her nurse. The characters are richly woven, lovable, hateable and moving. Some of the more amusing and tender moments come from the ‘interaction’ between her and her Jamaican nurse, Winnie, who is well rehearsed at helping people move closer to the end. Her own backstory is a highlight, as is the humour and warmth of Silvia’s housekeeper Tia who owns some of the most memorable and funny parts. I must admit, I felt detached from Silvia and angry with her on behalf of her estranged kids. Even though Silvia seemed irrelevant at times (her visitors became the heroes of the story) and it took a long time to understand HER full picture, this book touched me, made me cry, gave me a good belly laugh and twisted my thinking more than once. In short: tickled my fancy and warmed my cockles. This entry was posted in Popular Fiction on April 30, 2013 by jadetam.